Why will you choose the steel bolted tank? There are several types of tank options in the field of fire protection water storage tanks, and some of the most commonly used are concrete, steel bolted, steel welded, corrugated. Among these tanks we found that the bolted steel tank has the most advantages over the other types when considering erection time, quality, product durability, outer appearance, cost effective. 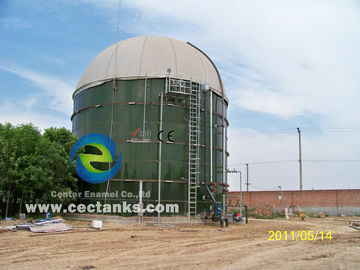 Why Center Enamel steel bolted tank is the best option among a welded tank or concrete water tank of the same volume ? The first reason is coating. With the welded tank, the quality of the coating up to several factors beyond your control, such as workmanship of the welded or sand blaster, weather, as well as the coating of each section of the tank. 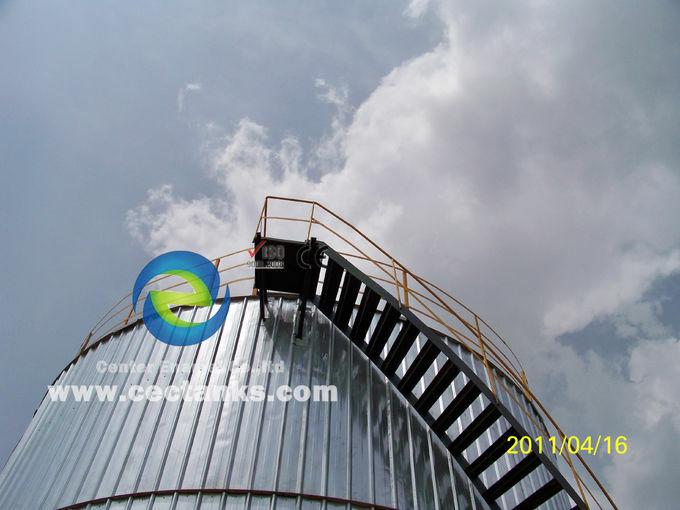 Like the weather condition, the quality of the coating depend on the humidity, the duration of the tank painting can be delayed. With concrete tanks, you are also at the mercy of the cement mixing. Are there any contaminants present ? Are there any hairline cracks present ? What about the quality of the concrete itself ? These factors are very difficult to guard against them. Now Center Enamel company could help you solve these problems. We are the leading manufacturer of enamel bolted tank in China, who has nearly 30 years’ experience in enameling industry. 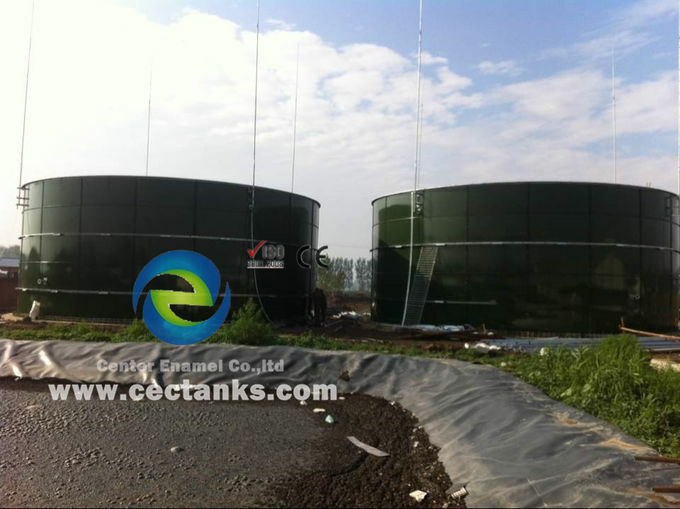 Our glass fused to steel tank have excellent acid and alkali proof, the adhesion between enamel coating and ART enamel special steel sheet achieve the best. In the meanwhile, it is the factory manufacturer tank, no painting at the project site that means no volatile organic compound. The erection is no subject to weather and project site condition, and the service life of it is more than 30 years, maintenance cost is very little. 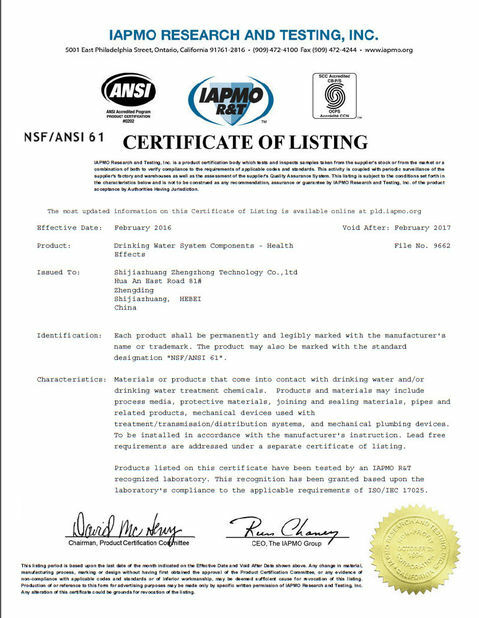 * Being engaged in enamel industry for nearly 30 years, we process more than 200 patents of enamel frit formulas. 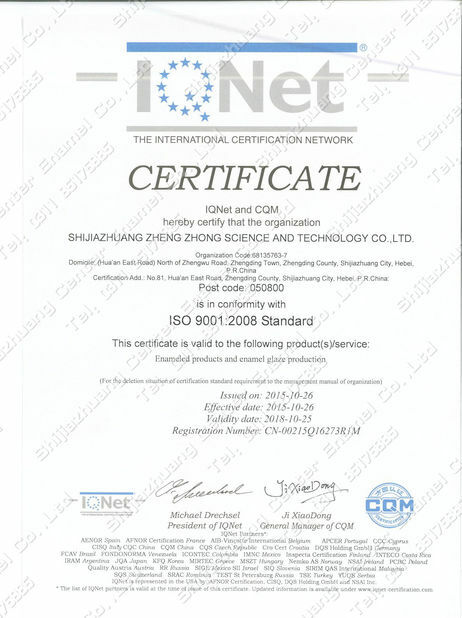 * Complied with quality system certificate ISO9001-2008,glass-fused-to-steel tank manufacturing standard Q/01ZT012009 and NSF61 (National Sanitation Foundation) . * We make structure design of GFS tank according to AWWA D103-09 ,EN ISO 28765,OSHA and series of Australian standards.